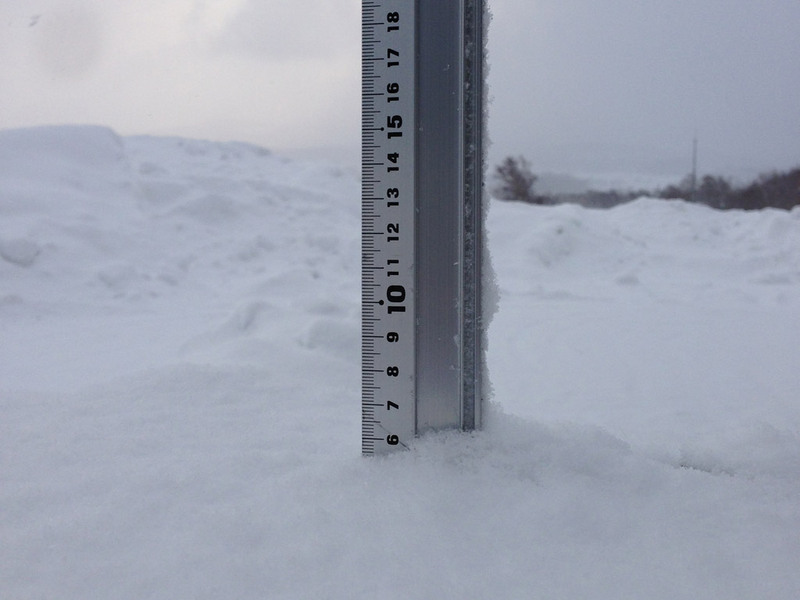 *5cm of fresh snow as fallen in the last 24hrs just outside of Hirafu Village. 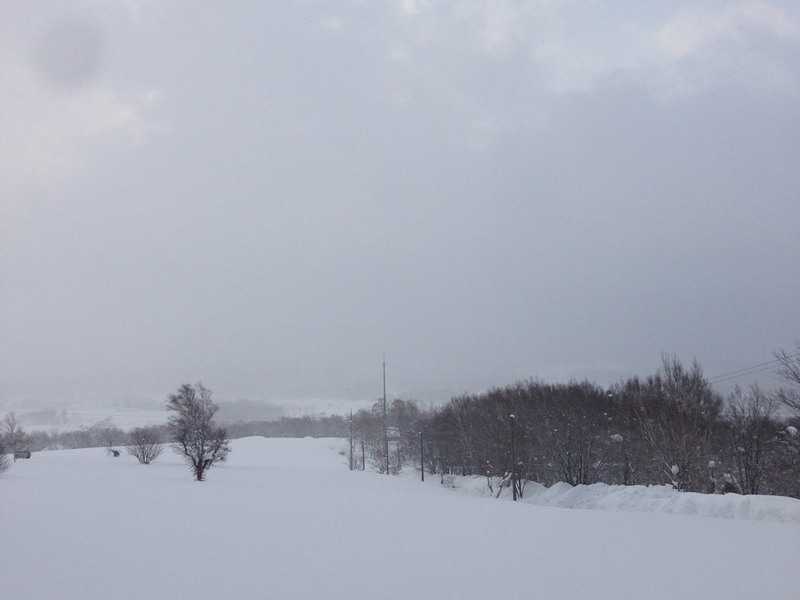 At 07:25 today the temperature was 0°C. Since taking this photo the Sun has started to punch through so conditions are clearer than they appear.